What is a Tech Marketing Stack? A tech marketing stack is a cluster of technology-based tools that digital marketers use to perform marketing activities across various channels. An example would be social media scheduler; instead of logging onto Facebook, Twitter, Instagram, LinkedIn and others, you link all these accounts to one tool to make it easier for you to manage. 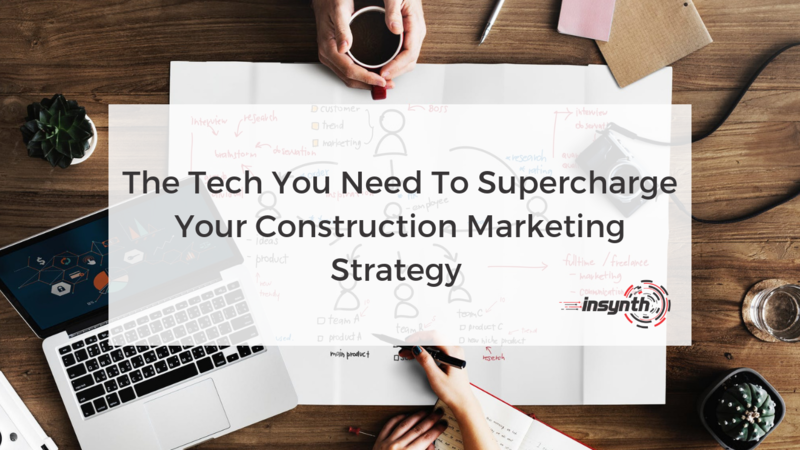 When you accumulate a number of tools that make marketing activities more efficient, this is known as your marketing stack. Customer-relationship management lies at the heart of most marketing and sales operations. Nonetheless the building products industry is still reluctant to jump on the bandwagon. Now’s the best time to as the growing popularity has brought even more platforms to the market, providing you with a wealth of options. Winning Expert’s Choice Award and Best CRM software for 2018, HubSpot’s CRM is one of the most popular CRM’s to use and its free! It’s an ideal solution for companies that are still starting to recognise the value of CRM and the impact it can have on their business. It’s also a certified premier partner of Google. The software includes all the essentials of a CRM, allowing you to create contact and company profiles, it assigns and tracks your deals, controls the performance of your clients, and offers a detailed dashboard where all team members can keep track of your companies activities. 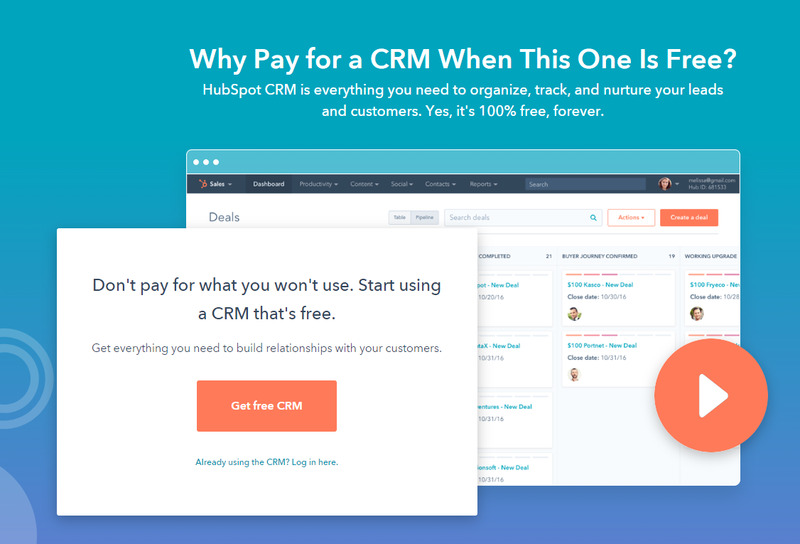 The potential with this particular CRM is huge as CRM is just one of the services HubSpot provides. Integrating your email, website, blog and social media and more make HubSpot the ultimate marketing stack tool. Salesforce is a fully cloud-based CRM system. They offer a 30 day free trial before you commit to signing up. They have award winning account and contact management, sales automation, opportunity tracking, lead-scoring, forecasting, and reporting all accessible from your desktop or mobile. Email is one of the most traditional marketing techniques, being maximised by tools to ensure you keep up with the competition. The majority of all in one automated tool such as HubSpot include email marketing tools. However, if this is new to you or you have never used an email marketing tool before then here’s why you should. You can create email templates, design your own newsletters, create marketing campaigns, automate your work and analyse the results. Mailchimp is a free email marketing tool that is designed for ease of use. You don’t have to have any design experience to be able to create visual email campaigns. You can also create landing pages, adverts, create automated emails for abandoned cart and product recommendations. There is a premium version that will give you even more features, starting at £8 a month. If you have never used one before we recommend using the free version first as it includes a lot of features. 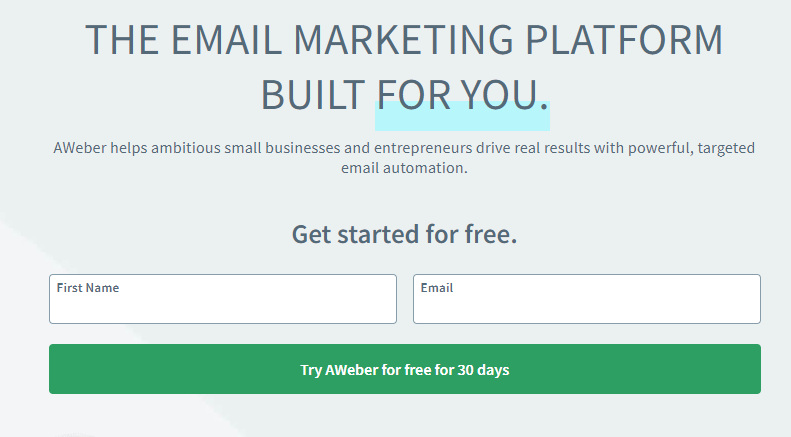 Aweber is a similar tool to Mailchimp, allowing you to create and send professional email newsletters to your audience with powerful marketing and automation tools. You can build email flows with a drag and drop campaign editor and trigger campaigns based on the links they click and the emails they open. They offer a free 30 day trial with pricing starting at $19 a month. An understanding of how your website is performing is essential to anybody improving their website. Analytics give you real time results of facts, how many visits you get, how you are generating those visits, how far down the page you are. 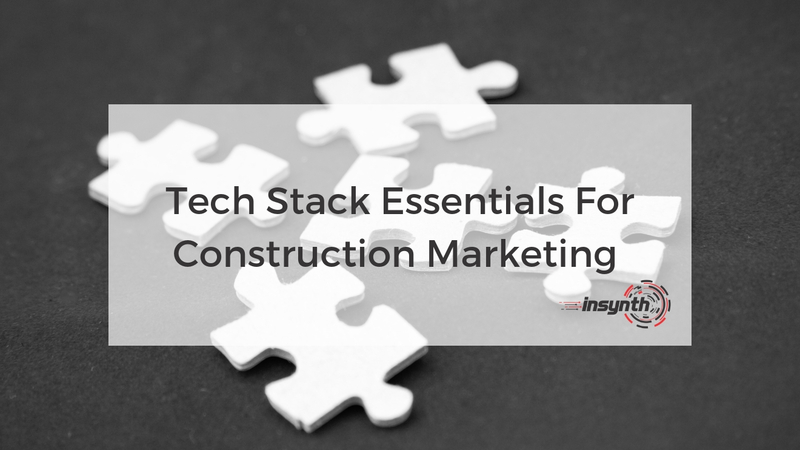 It’s a basic and a must in your marketing tech stack. The most popular analytics program is Googles, and its free. 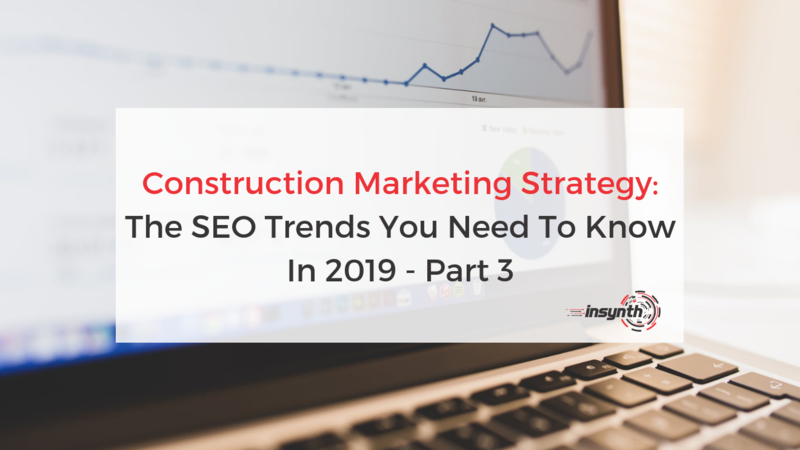 It provides the best data available on your website performance, allowing you to track everything from how long people are staying on a page, which pages they visit and how they got there. These insights are so valuable to marketers, ensuring they can then optimise their campaigns based on real-time data. Google analytics really is the most basic and one of the most powerful tools you should have in your marketing stack. If you have no other tools then start with this one, as it will help you understand which other digital tools you will benefit from the most. 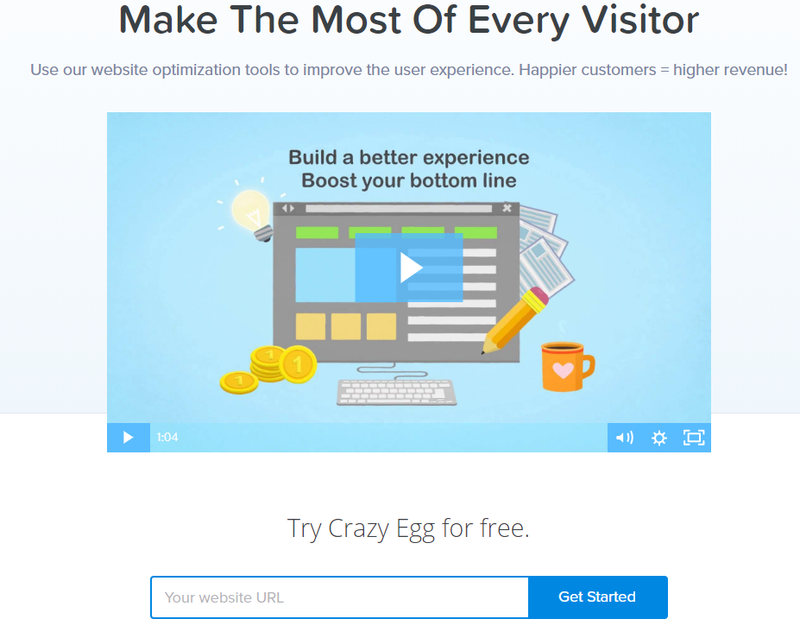 Crazy Egg is a tracking tool, allowing you to see what the highest areas of click activity, where your call to action sweet spots are and much more. Not only that but you can make design changes with Crazy Egg editor without the need for developer. You can also add all your team members at no extra cost. 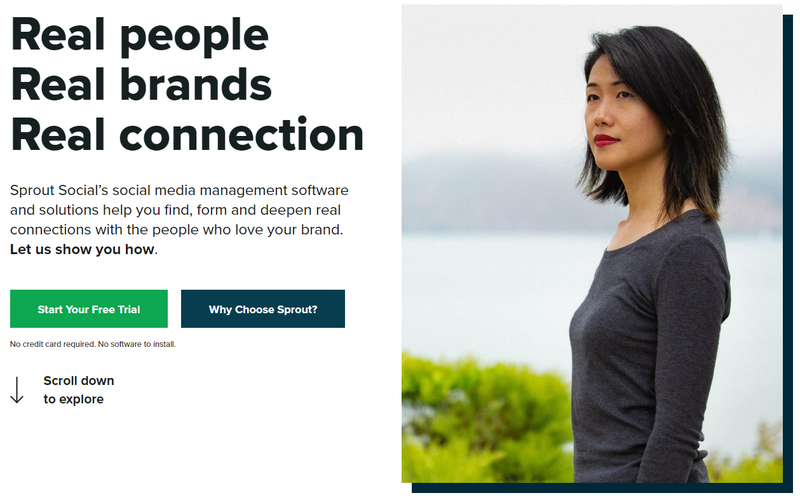 This tool could be the solution for you if you people aren’t staying on your website for long, with website recordings you can see how real people move through your site and when they get stuck. Social media tools can ensure you are targeting the right people at the right time on the right platform by instantly seeing which post performed better and adapting your approach to suit. They can also take the stress away from planning content, allowing you to schedule ahead of time, for weekends or when the dedicated person who manages it is away. Buffer is a content management platform, allowing you to link all your social media accounts and manage them in one place. Not only that but you can schedule your posts, making posting a lot more efficient and structured. A lot of companies say they haven’t got time to post on social media, with platforms such as buffer you can do it all in one go. By dedicating an hour a week to plan the week ahead or 1 day to schedule the whole months you don’t have to worry about forgetting to post. It also means you can schedule posts for the weekend and out of hours, which may be the time when your audience is most active. Buffer offers a free account with limits of how many accounts can be linked and how many posts can be scheduled at any one time. Their plans start at $15. 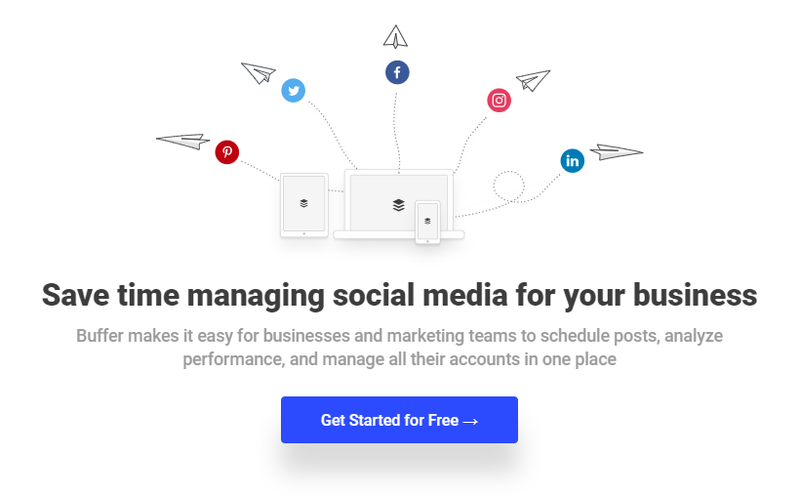 Like Buffer Sprout Social allows you to schedule posts and see their performance. It also has some very handy features that other platforms don’t. For example in its publishing department you can use its ‘audience discovery’ function that highlights people or accounts that you may be interested in. It has a 30 day free trial then plans start at £69 a month so it is a little on the pricey side compared to Buffer. Unlike the other two Mention is not a scheduling tool. It’s a tool that allows you to track everything said about your brand or even your specific sector anywhere online. It tracks every social network, blogs, forums, news and review sites. It also allows you to select as many keywords as you want. Ensuring you can be on top of your own success, by engaging with conversations to grow your community of brand ambassadors. This platform offers a free trial but then prices start at $29 a month. Optimising and creating your tech stack is vital. The longer you don’t, the sooner your competitors will. Start with free tools that you can experiment with to see if the features offered are actually of use to you. Don’t get too distracted by the latest tools, but get focused on the ones that actually work. The market for marketing tool technologies is huge, and growing. Ensure you aren’t paying for tools that you used the first month and haven’t touched since. It’s not about how many different tools you have, it’s about using tools that genuinely benefit and contribute to your goals. Insynth provide building products companies with the tools and 30 years’ experience to help grow your company and generate leads.